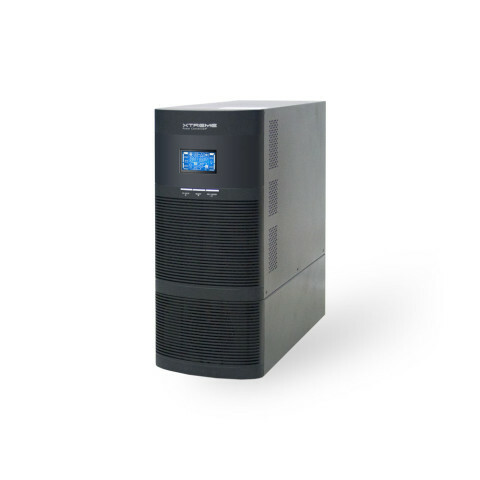 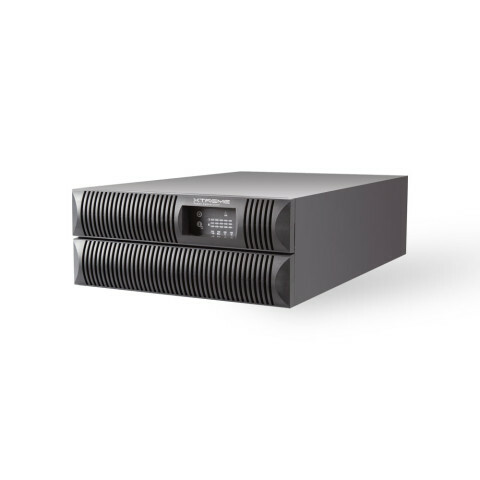 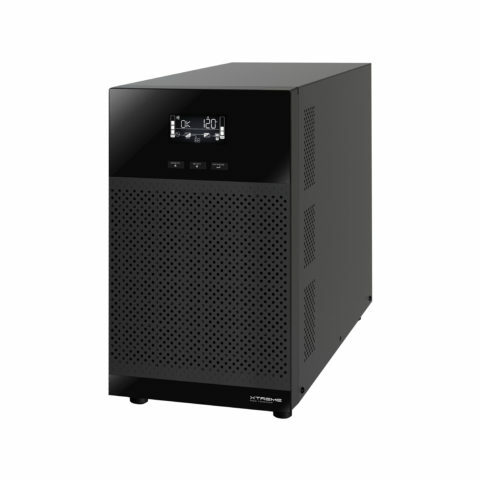 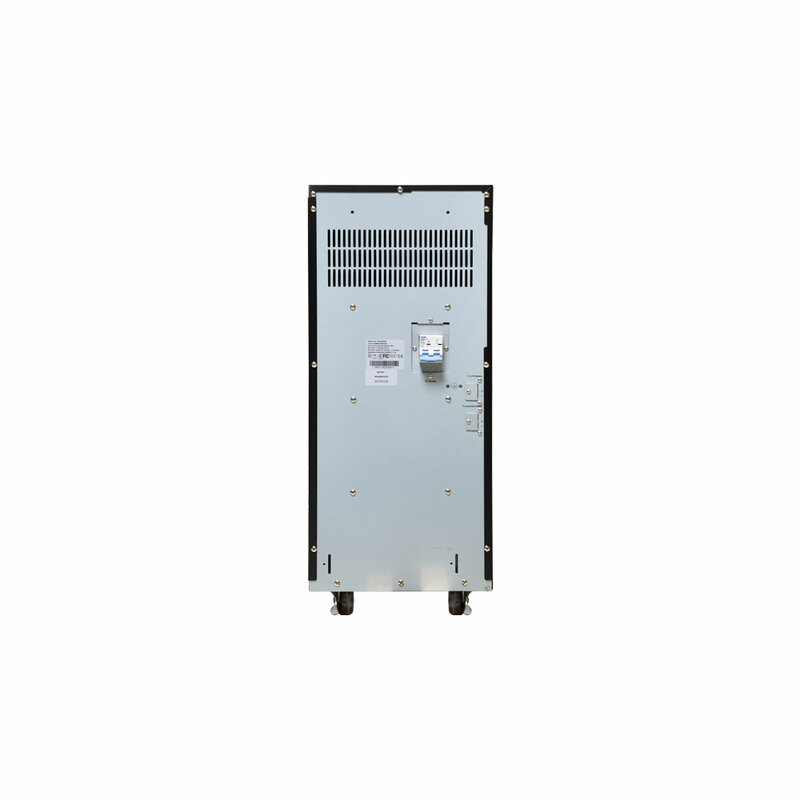 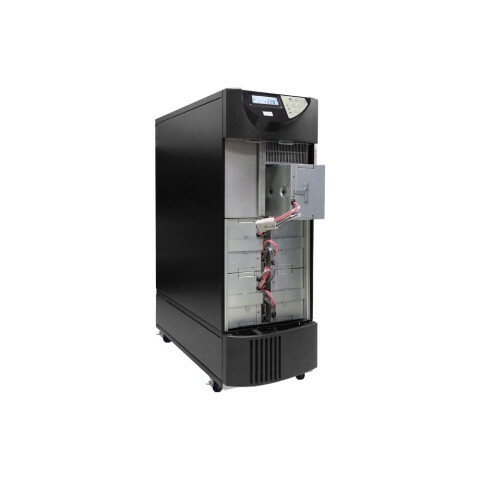 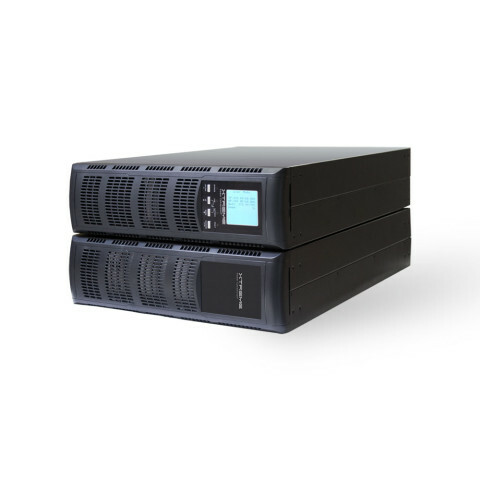 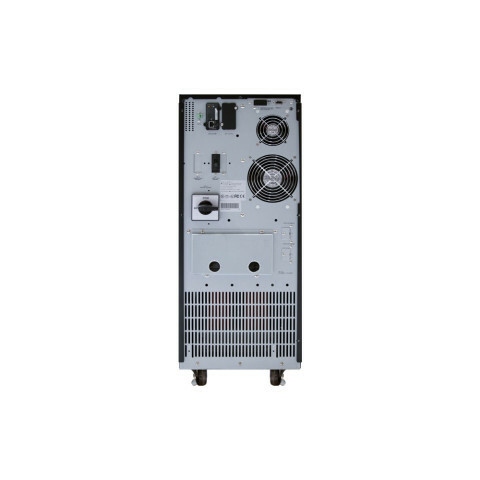 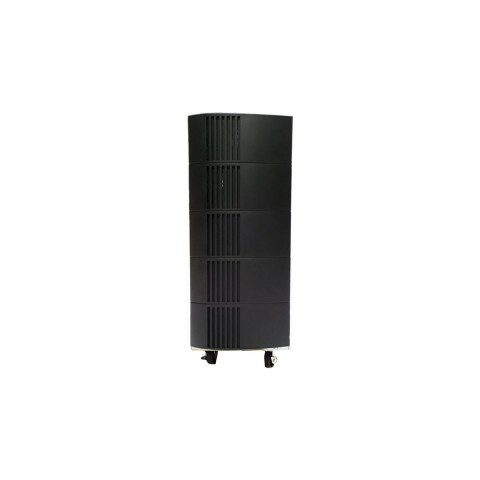 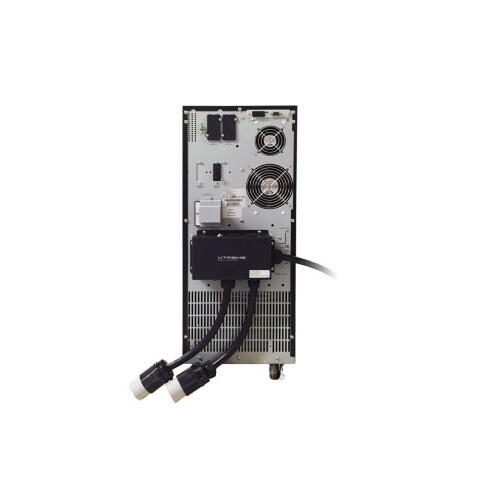 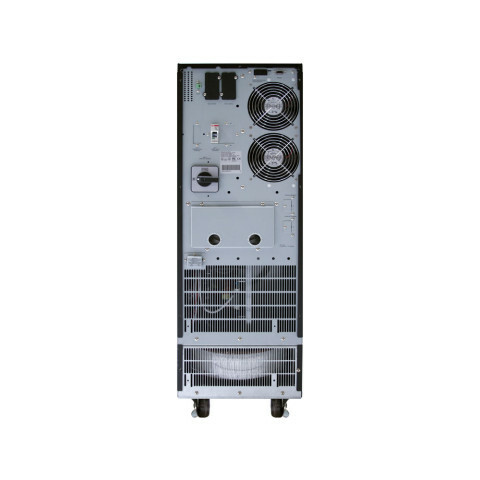 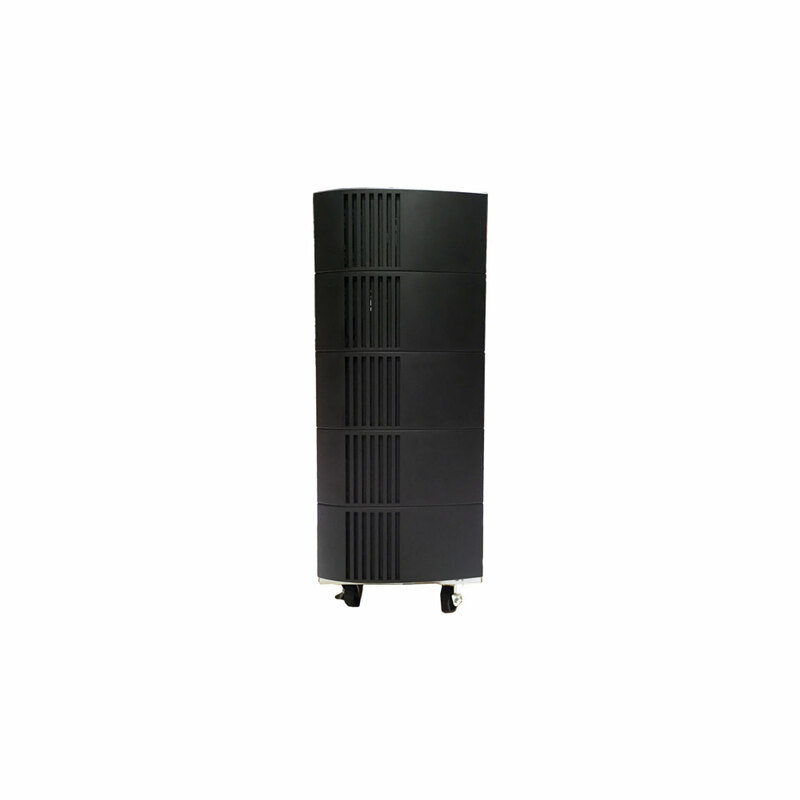 Isolated online UPS provides the cleanest power in the most demanding conditions. 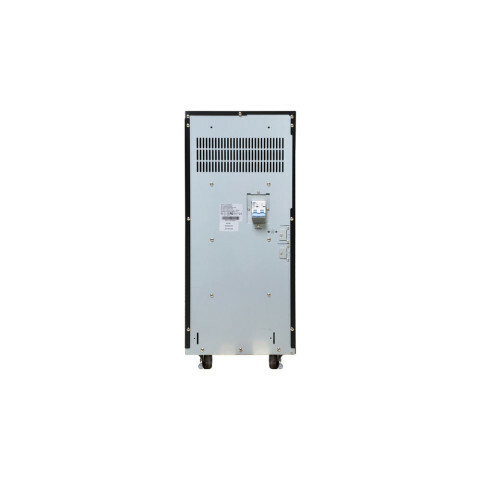 The TX90 galvanic isolation transformer prevents common mode noise which is left exposed by typical transformerless online designs. 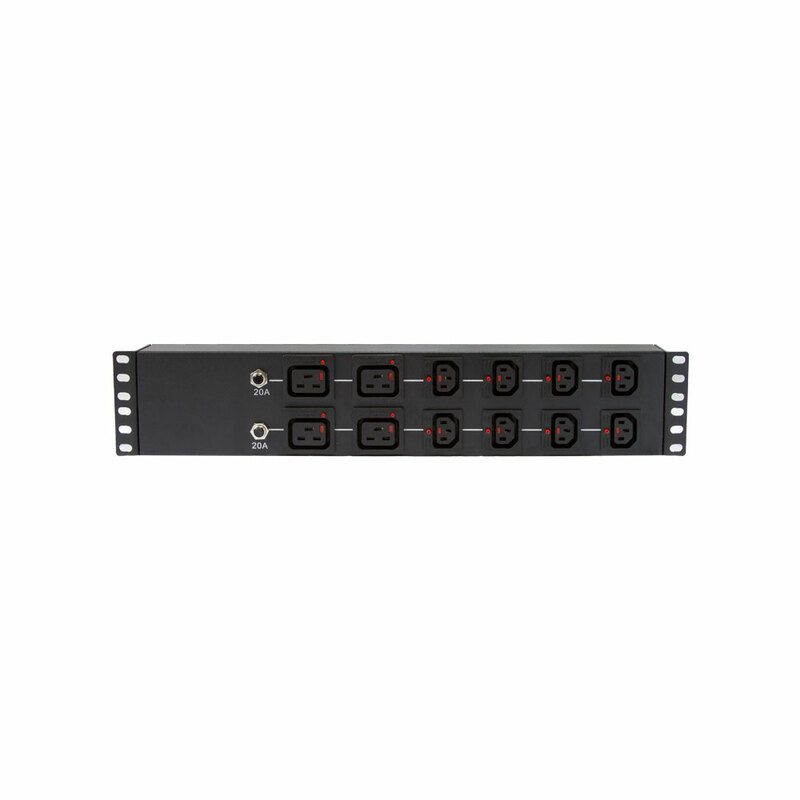 Isolated online applications include retail, industrial environments, laboratories, and any installation with grounding or noise issues. 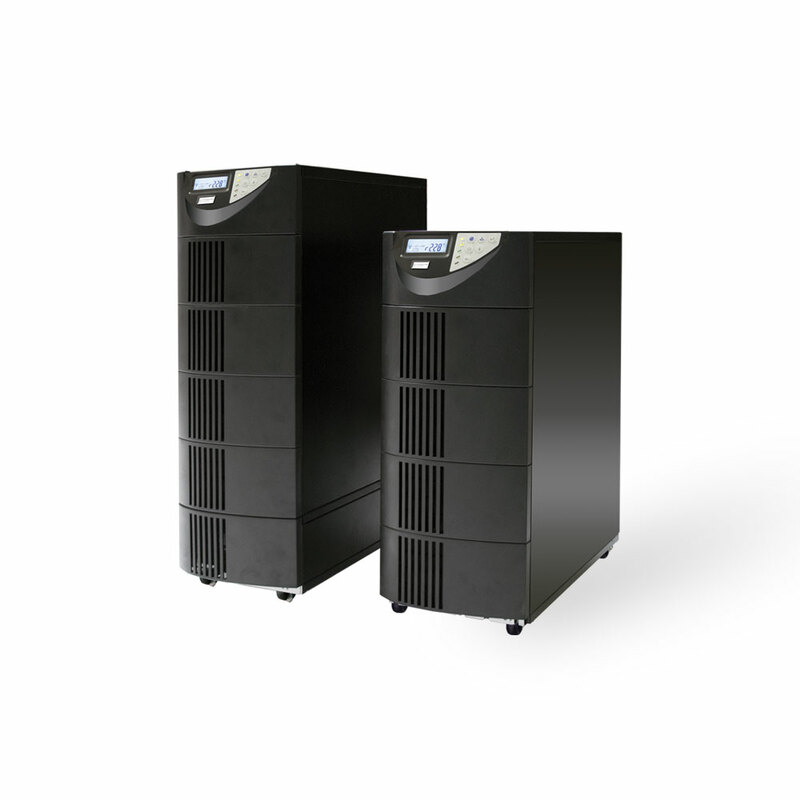 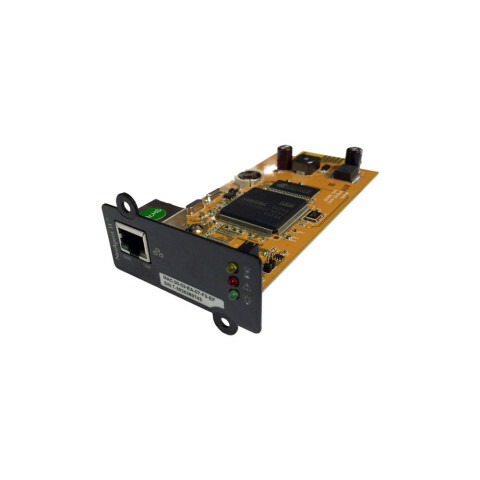 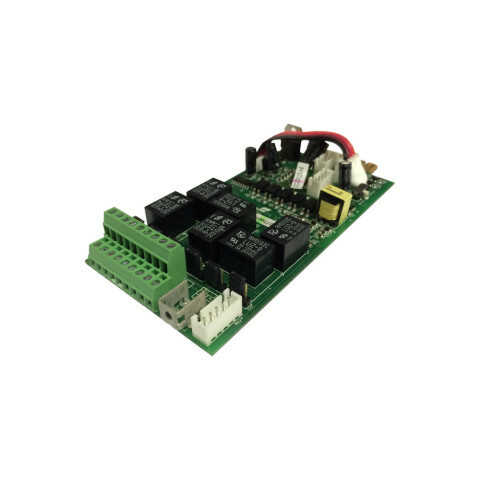 TX90 provides dual output voltages and programmable output frequency to meet a wide range of requirements. 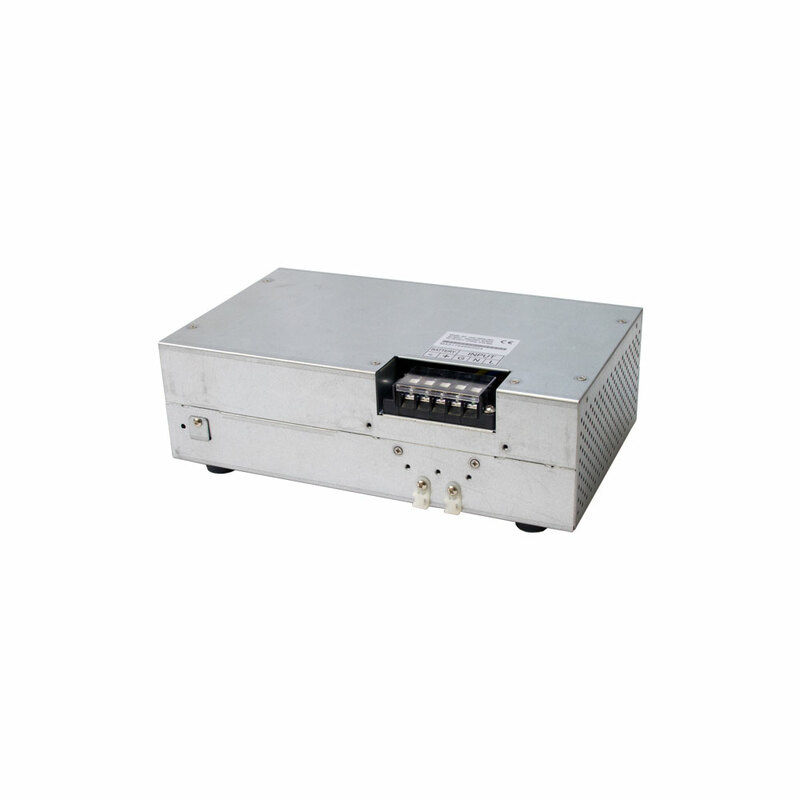 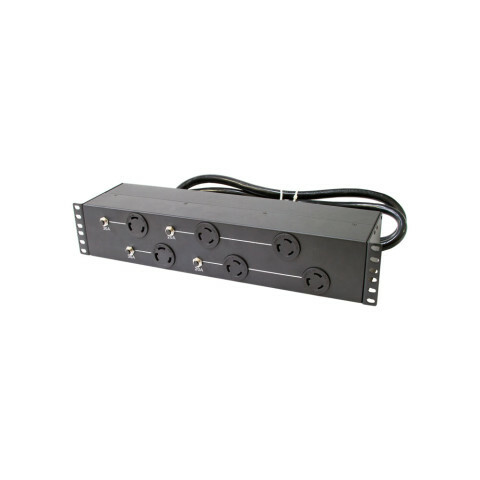 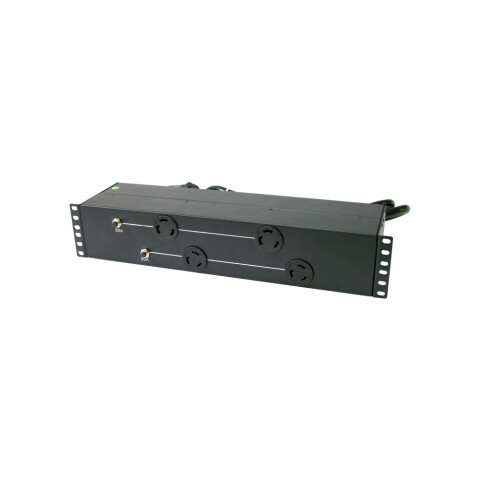 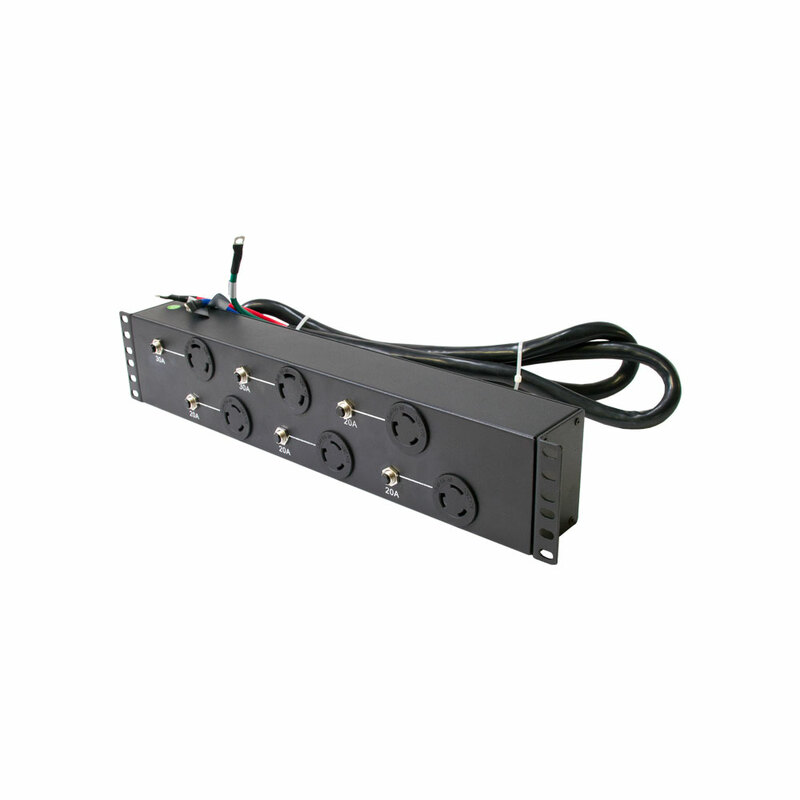 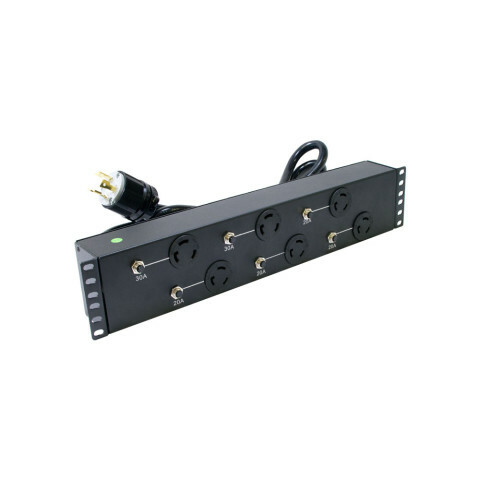 *208/120VAC output consists of one leg of 120V and one leg of 88V.